You are here: Home / rewards programs / Disney Movie Rewards 10 Point Bonus Code! YAY! 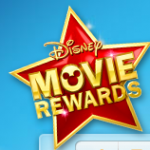 Disney Movie Rewards has a NEW 10 point bonus code! The code is valid through tonight only! I save up my points and redeem them when they have Disney gift cards in stock! They came in handy on our Disney World trip last summer! 2. Enter the code DMRPIN for 10 bonus points. Disney Movie Rewards: NEW 50 point bonus code! 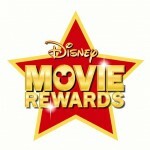 Disney Movie Rewards: New 10 point bonus code!